Please see our news and updates for current immigration and compliance news. 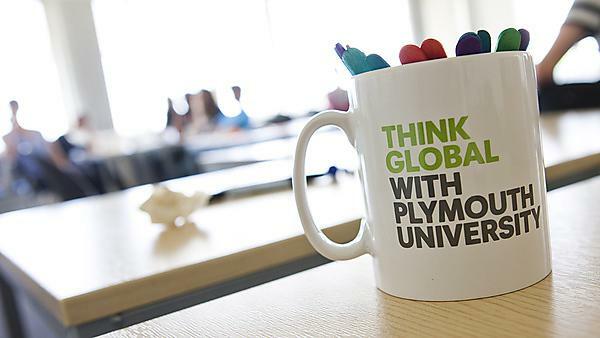 International applicants and University of Plymouth recruitment agents, please see our international pages for more information on applying, entry requirements and scholarships. SELT test centre locations are now listed on the UKVI website – see list of approved tests and providers from 6 April. Complete your pre-CAS checklist if you have been instructed,by our admissions staff, that you are ready to do so. Ask your parent(s) or legal guardian(s) to complete your under 18 Consent Form if you have been instructed, by our admissions staff, that you are ready to do so.